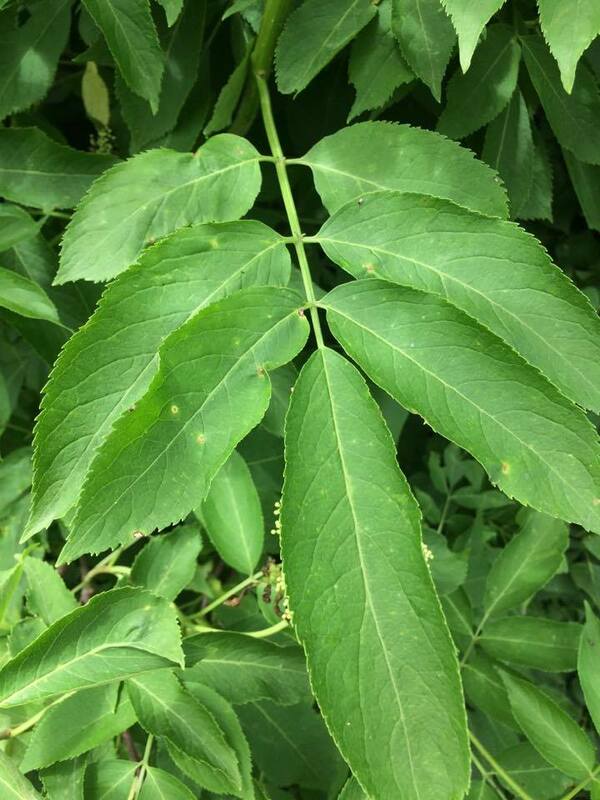 If you’d like to forage your own elderberries later this summer, now is the time to start looking because elder flowers are blooming (or are just finishing) and the elder shrubs so easy to spot. 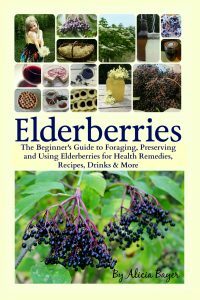 Here’s everything you need to know to find elderberries and elder flowers. Whenever people find out that our family harvests gallons of elderberries every year, they invariably say something like, “I’d love to harvest elderberries but there aren’t any around me” and I invariably tell them (as nicely as I can) that they’re wrong. I can pretty much guarantee that they have elders around them, they just don’t know it. Once they know how to find them, they discover that they’ve been surrounded by elderberries all along. 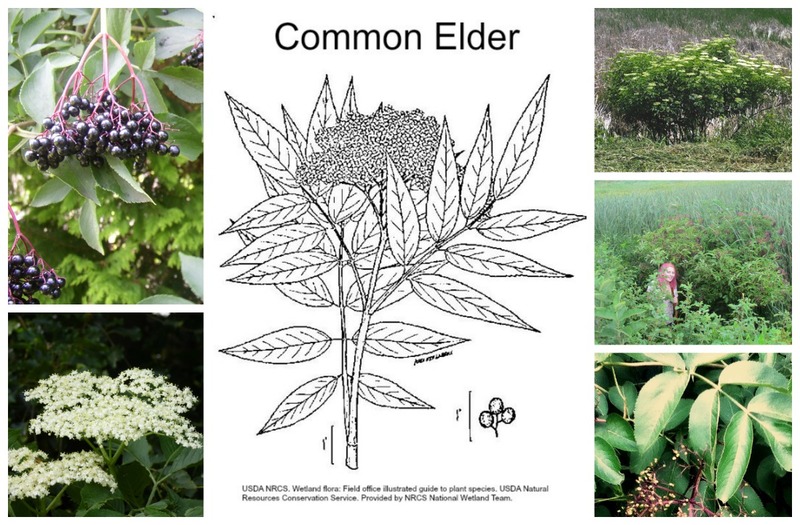 Elder shrubs grow just about everywhere. 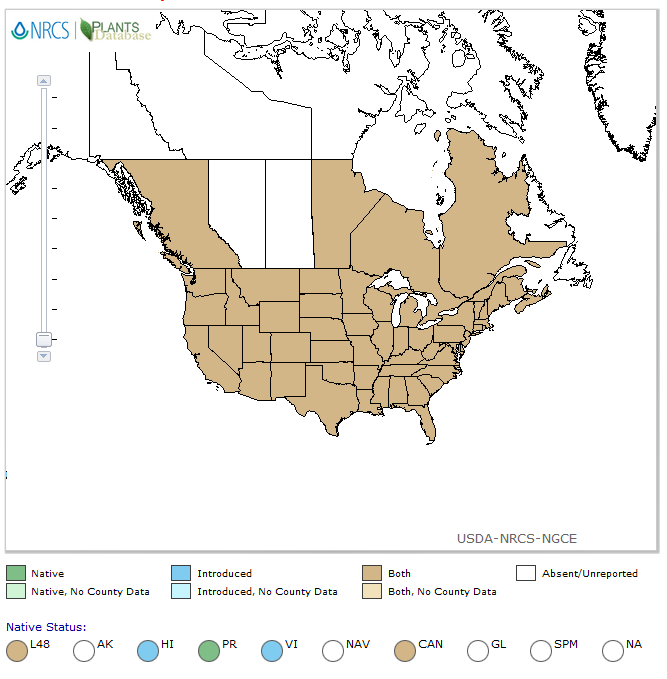 The USDA weed maps show that they are considered weeds that grow throughout the entire United States and into Canada (and also throughout Europe, Australia and beyond). 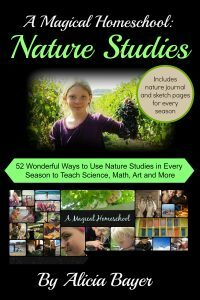 Elder shrubs are pretty easy to miss most of the year, though, because they’re just leafy shrubs that tend to grow where lots of other leafy green stuff is growing. Elderberries are tiny little dark berries, and if you happen to find any accidentally, you’ll probably find them after the birds already have or after they’re already past their prime. But this time of year? Suddenly they show themselves and you realize they’re all around you. You just need to know what you’re looking for. You’ll see elderflowers blooming in parks, ditches, behind buildings, in back yards, at the edges of forests and all over. 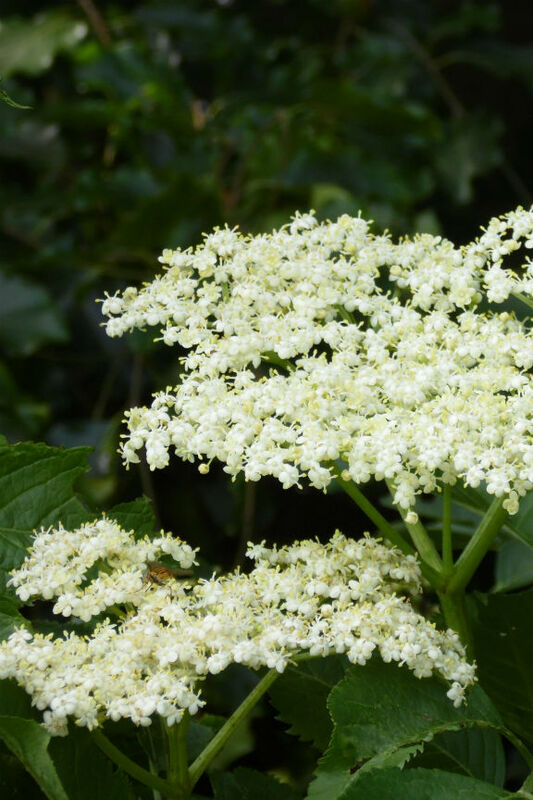 People point out that there are other flowers that look like elderflowers, but it is easy to correctly identify elderflowers. Elders flower in an umbel shape like an upside down umbrella with spokes going down. The flowers are very light beige to white and the clusters are flattened on top. 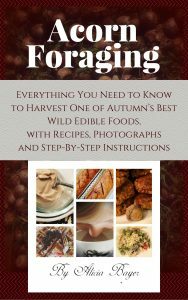 In my elderberry foraging book, I show all the parts of the elder plant along with some look-alikes and show all the ways those look-alikes are typically only similar in one or two ways. 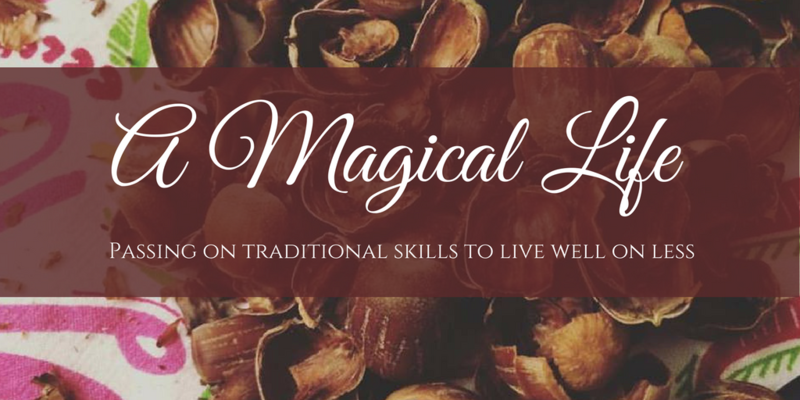 It is crucial in foraging to identify a plant by all of its parts, not just one element. Some other plants have similar flowers but are tall herbs, not shrubs. Elders are shrubs — like a cross between a tree and a bush. They have bark. They grow taller than you. If you find a flower that looks like an elderflower but it’s just a tall plant with a stem, that is not elderflower. 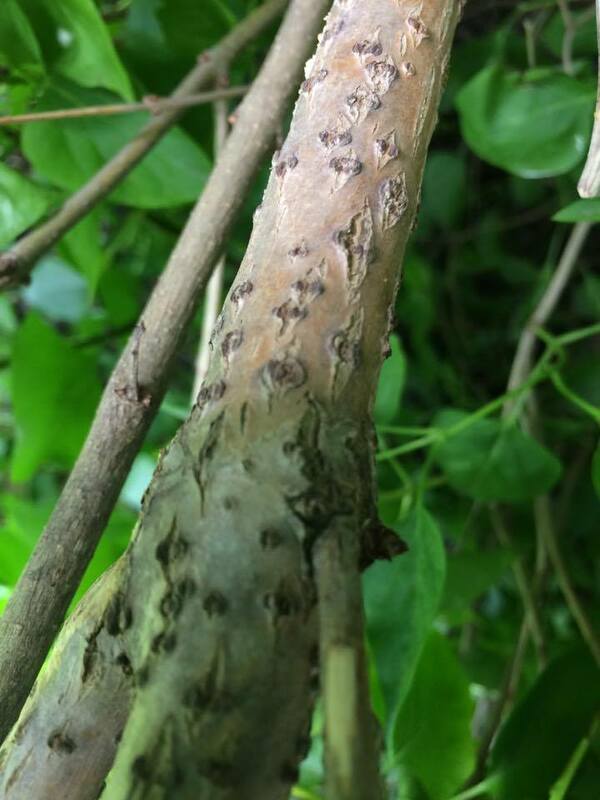 When identifying elders, look at leaf type, flower shape (or berry shape), habitat, the look of the bark, size and all the parts of the plant. If you do that, you’re good to go. It’s quite simple to know your elders. Here are some close up images to help you identify the parts of elders. These are from the Kindle version of my book. I go into much more detail in the book, of course. Note that the Kindle version has full color photos while the paperback has black and white images. 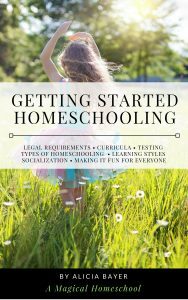 Many people prefer to have the paperback version (especially to use all the recipes) but the paperback is printed in black and white in order to keep the cost low. To give readers the best of both worlds, it’s set up on Amazon that if you buy the paperback you also get the Kindle version free. The photos and illustrations in the paperback are perfectly suitable for ID purposes, too. 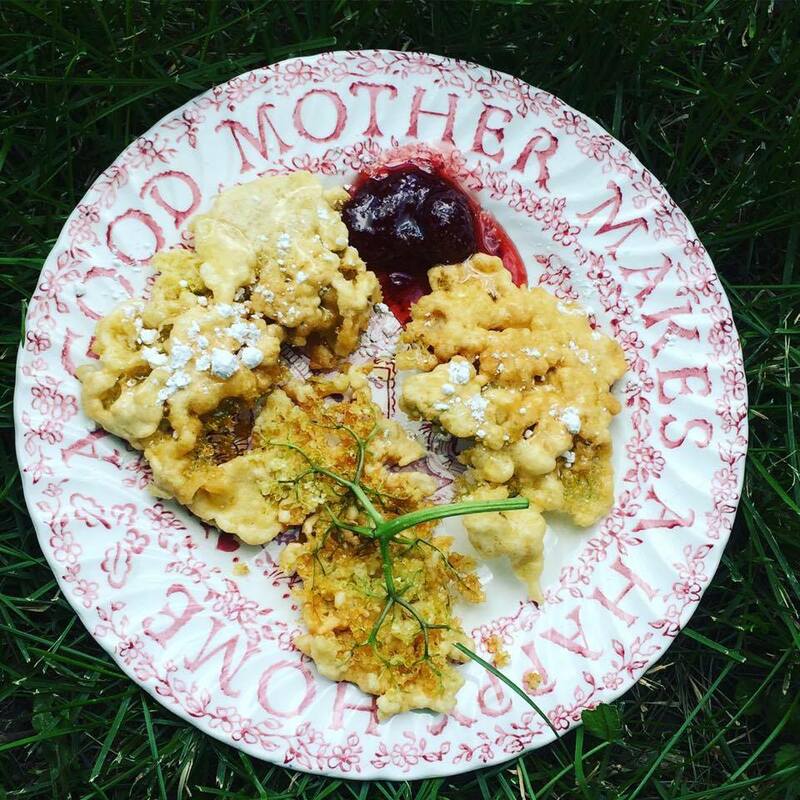 You can harvest some of the elderflowers and do wonderful things with them like make elderflower fritters, soda, wine, cordials and more. You can also dry the elderflowers for medicinal (and tasty) elderflower tea to battle colds and flus. Keep in mind that any flowers you harvest will not turn into berries, so you will diminish the crop from that particular elder shrub. You can mark down the spot of the elders so you can come back and harvest the berries later. Start watching the shrubs about a month after they flower and wait for the berries to develop to a deep dark purple-black. You can use a physical map, jot down the location, tie a colorful ribbon around the shrubs (this works well on your own property but will obviously alert others in public places), use foraging apps or even use google maps. We tend to harvest lots of elderflowers from shrubs that are far from our house or off our usual path. 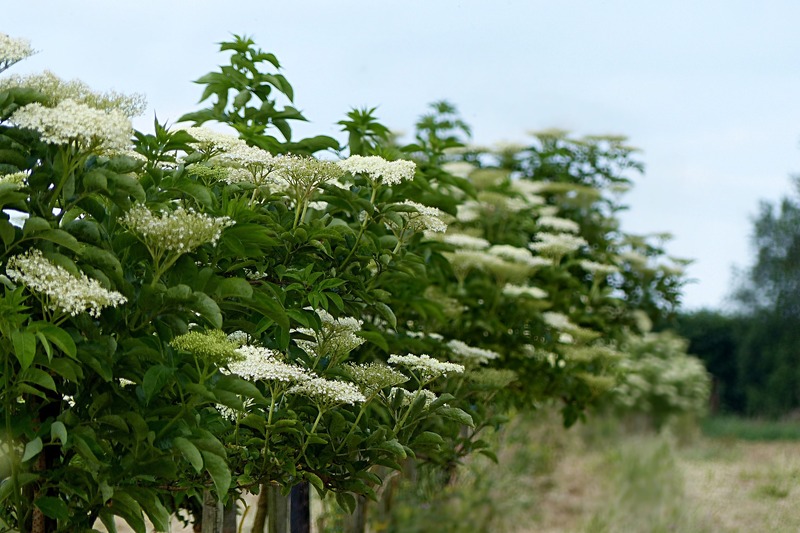 We know we’re probably not going to be around to harvest elderberries regularly from those spots, so we’re not losing a future crop if we harvest a modest amount from any of these shrubs. For the shrubs close to our house, we leave these and harvest those berries in full throughout their fruiting season. The season tends to span over weeks, incidentally, so we visit the same shrubs every few days and take the clusters that have ripened. Of course, take only the amount you can use and leave some flowers and berries for wildlife and others. Once you realize how many elders are all around you, though, you’ll typically find that there is more than enough for everyone. This post contains affiliate links. Purchases made through our links earn us a small commission at no extra cost to you. Thanks for supporting our site!